The Legacy USD Bond Fund, a mutual fund managed by First City Asset Management Limited (FCAM) and registered with the Securities and Exchange Commission (SEC), has been listed on the Nigerian Stock Exchange (NSE). The Fund, which recorded a 244.44 per cent subscription in its initial public offering (IPO), had raised over $6 million. 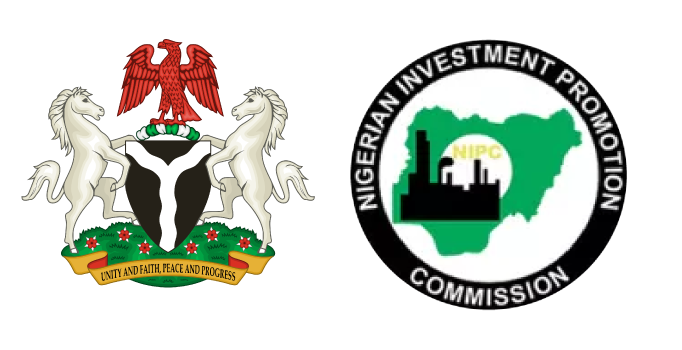 A statement quoted the Chief Executive Officer of FCAM, Mr. James Ilori to have commended the NSE for working with the FCAM on listing the investment. “We believe that the listing is another step towards making our mutual funds easily available to the investing public, irrespective of where they are based. We will continue to work with the NSE in creating opportunities for investors to efficiently access safe and value-adding investment products and services. Legacy USD Bond Fund has now re-opened to new and existing investors,” Ilori added. The Legacy USD Bond Fund is an open-ended investment vehicle registered with the SEC and managed by FCAM. It gives investors the opportunity to invest in US dollar denominated fixed income securities on a continuous basis and aids currency diversification. It also provides flexibility with respect to the timing of investments in, and redemptions from the Fund. The objective of the Legacy USD Bond Fund is to generate stable income over the long-term. The Fund is being managed as a unit trust scheme designed for investors seeking an efficient way to earn stable income in US Dollar, from investing in a portfolio comprising of high quality, registered, and tradeable US Dollar fixed income securities. According to the statement, FCAM, which also manages two of Nigeria’s mutual funds -Legacy Debt Fund and Legacy Equity Fund- provides services that cut-across collective investment schemes such as mutual funds, which are predominantly for retail investors, as well as specialised discretionary portfolio management, for ultra-high and high networth individuals and institutional investors. “The company has consistently focused on delivering international standard wealth and investment management services, aimed at meeting investors’ desire for safety of investments, diversification and good returns,” the statement added.